If you’ve tattooed the name of an ex-relationship on your body, it can surely be helpful if you have it removed. This way, you can completely move on from that relationship and open yourself up to the possibility of finding new love. You’ll also avoid any awkward moments with your new girlfriend or boyfriend, who’ll surely ask who “Sean” or “Jessica” is and why his/her name is on your forearm. Many people get tattoos on their face, neck, hands, and other parts of the body that can be easily seen. Some employers, such as the military, have specific regulations regarding visible tattoos. Other industries, such as the business, finance, and hospitality industry emphasize the importance of looking professional, which may be difficult with certain tattoos in highly visible locations. No matter how sharp your business suit is and how well you deliver your presentation, your clients might still end up staring at your tattoo. These are a type of tattoo that people frequently request to have removed. If you don’t like how the artist drew your tattoo, why not have it removed through laser tattoo removal? Remember: there’s no use hanging on to body art that you don’t even like and doesn’t really look like the design you had in mind. You can always start over by having the tattoo removed then going to another artist who knows what he or she is doing and can give you the beautiful tattoo you want. You may have a tattoo that was exquisitely made and has remained beautiful through the years but is no longer special to you. Maybe it features a place you loved to visit but no longer care for now, or perhaps it’s inspired by a clothing brand you no longer like. Whatever it is, you may want to consider removing a tattoo that has lost its significance and is just cluttering up your body. Many young people walk into a tattoo salon, browse through the design books, and point to a cool and mysterious-looking symbol. Then, once they have it on their forearm, neck, or ankle, people keep asking them about what the symbol means, and they can’t really answer because they don’t know. 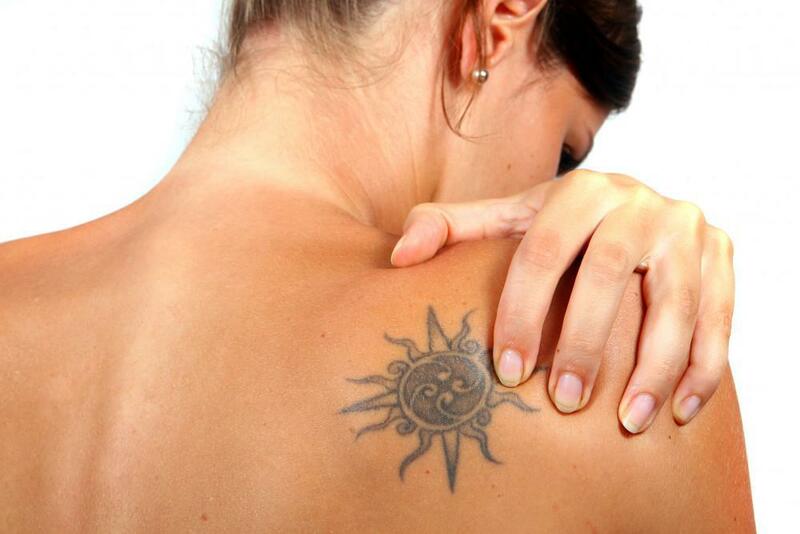 If this is the case for you, don’t hesitate to get laser tattoo removal. This won’t only free you from the trouble of avoiding people’s questions but will also liberate you from the burden of having a tattoo that means nothing to you. These are just some of the tattoos that you should consider removing. If you have one of them, contact Shore Vascular & Vein Center or visit our website at http://getgreatlegs.com/laser-tattoo-removal/ to know how we can help. We proudly serve Atlantic County, Cape May County, Ocean County, Cumberland County, Camden County and all surrounding areas.